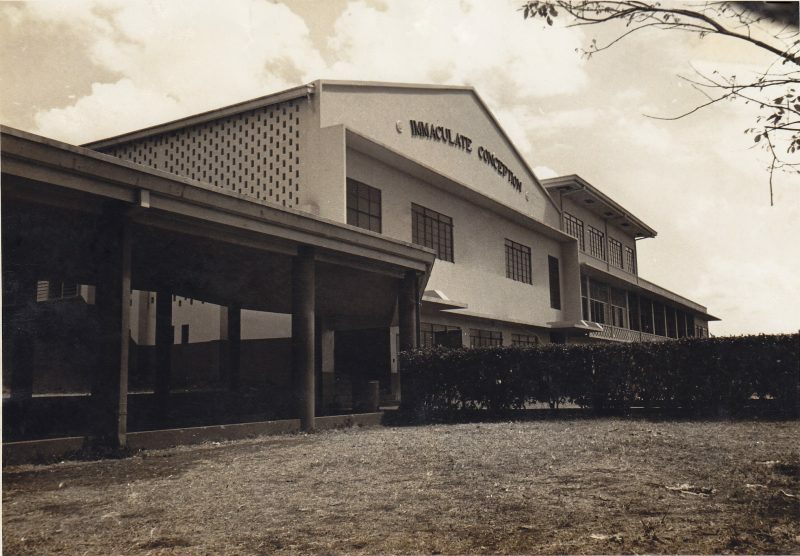 Immaculate Conception Academy (ICA) located at 10 Grant St., Greenhills, San Juan, Metro Manila is a non-stock, non-profit elementary and secondary school owned and directed by the Missionary Sisters of the Immaculate Conception (MIC), a Canadian-founded congregation of women-religious by Delia Tetreault. 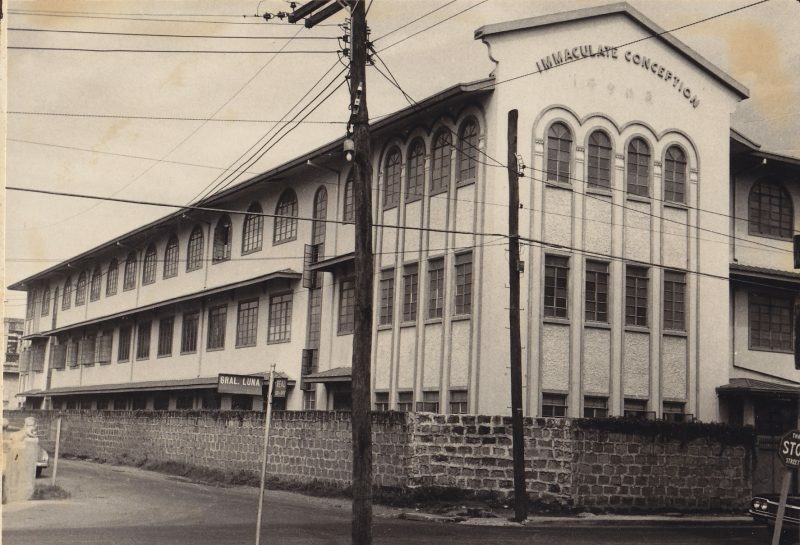 Immaculate Conception Academy (ICA), located at 10 Grant St., Greenhills, San Juan City, is a non-stock, non-profit elementary and secondary school owned and directed by the Missionary Sisters of the Immaculate Conception (MIC), a congregation of women-religious founded in Canada by Venerable Délia Tétreault. ICA caters mainly to Chinese-Filipino female students. 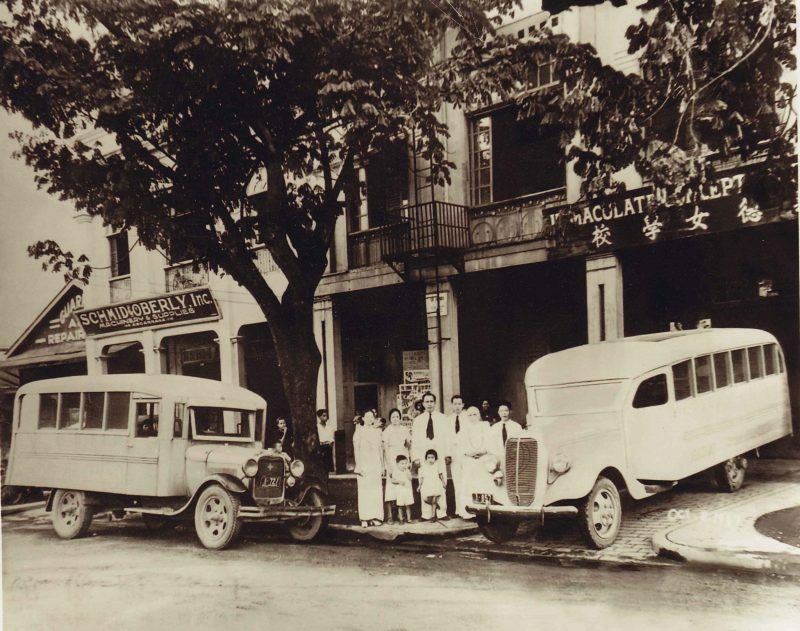 ICA traces its foundation in 1935-1936 when the Chinese families in Binondo requested the MIC sisters to open a school so that their children, who have been baptized in the Catholic Church, could be followed up in the living out of their faith. 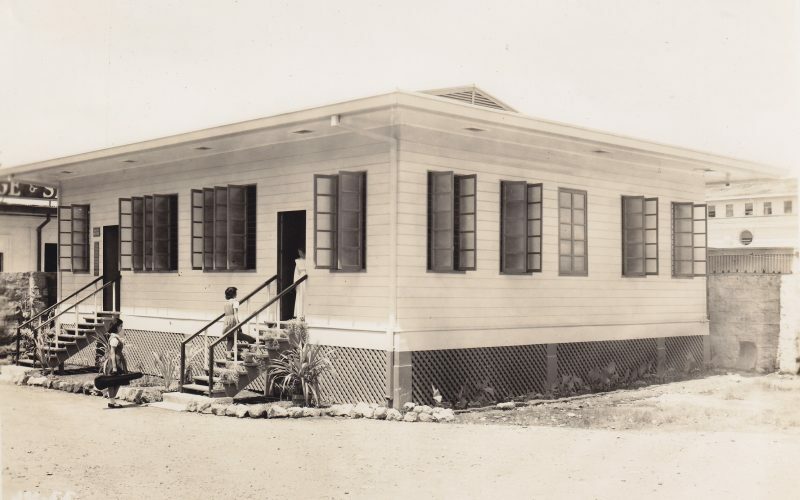 The School moved seven (7) times from one place to another to accommodate its growing population. 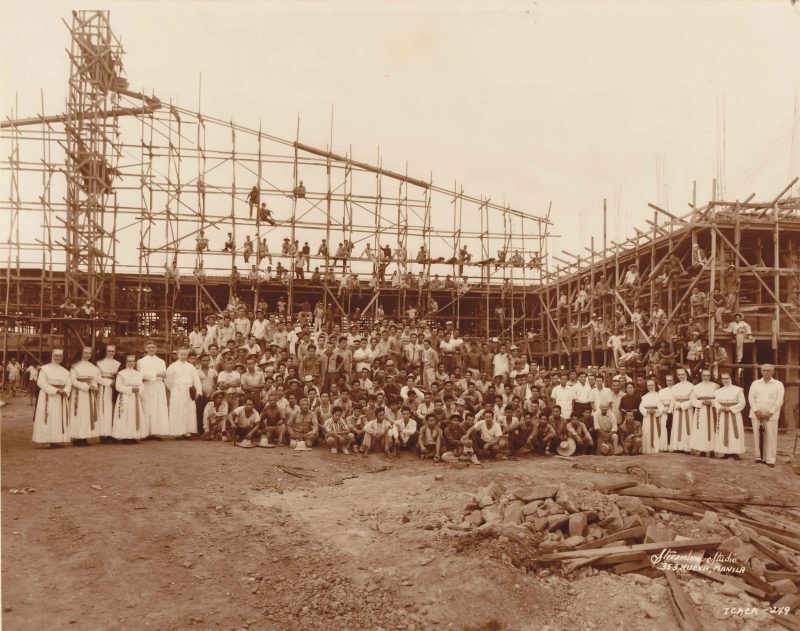 At the invitation of the Jesuits who were then building Xavier School sometime in 1958 in the newly opened subdivision in Greenhills, the MIC sisters also constructed a building that was completed in 1960; thus, the Sisters were ready to receive the Chinese-Filipino students from ICA-Intramuros, which continued to operate its elementary department and kindergarten. 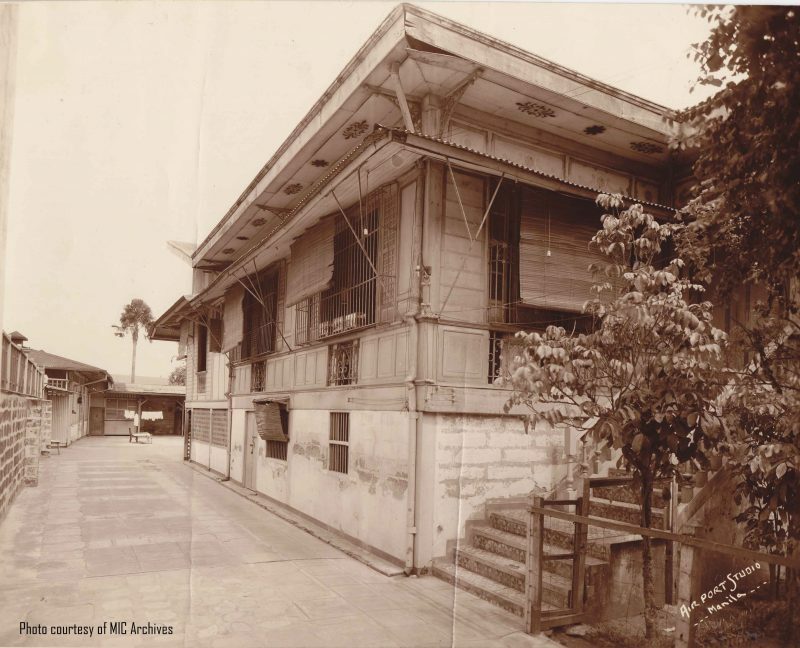 Then in 1975, ICA-Intramuros was fused with ICA-Greenhills. At present, ICA-Greenhills has a total population of 3,224. 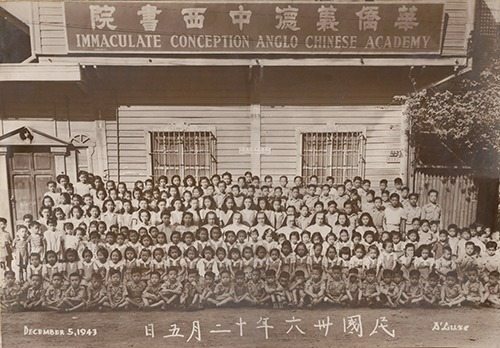 Originally, ICA was considered an Anglo-Chinese School with a double curriculum (Chinese and English). 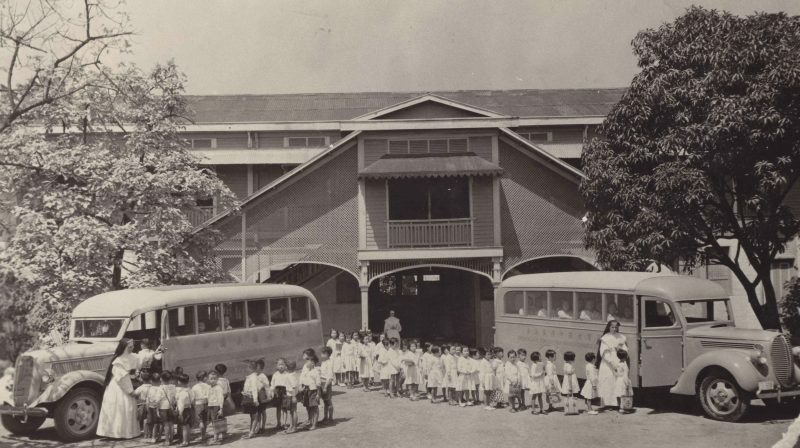 In 1954, ICA became a Filipino school offering the Chinese Language Arts Program as an essential part of the curriculum. ICA undertook the accreditation process in SY 1983-84 and received full-accredited status in 1986. It was reaccredited in 1989, 1994, 1999 and 2004. Delia Tetreault was born in Marieville, Quebec on the 4th of February 1865. Once in her childhood, Delia had a dream. In her dream, she saw a vast wheat field. Each head of wheat opened up and the whole field was transformed into heads of children of different nationalities. This dream made her realize that a lot of children are waiting for someone to talk about Christ. Only 15 years of age, she made the vow of perpetual chastity. At 18, she made a definitive choice to belong totally to God. Mother Delia managed the community until 1933, the year she had a stroke that left her body paralyzed. She passed away like a candle burning out: slowly, very slowly! Her physical sufferings ended October 1, 1941, leaving 554 sisters in 8 different countries.